A simple side dish that pairs perfectly with whatever you have cooking on the grill! 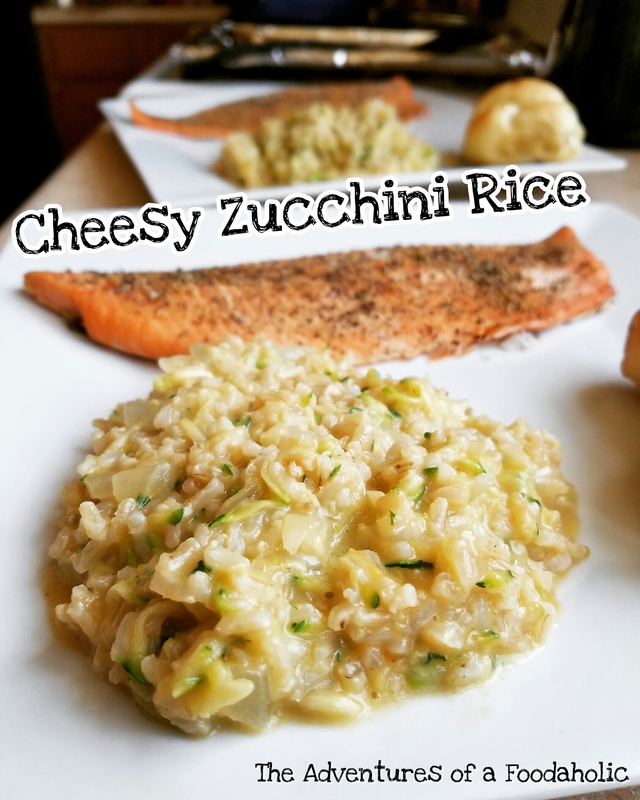 When a cheesy side dish is what you’re craving, give this recipe a try! It’ll satisfy your craving, and is packed with veggies, so you won’t feel bad about indulging!